David received a bachelor’s degree in crop science from The Ohio State University. He started his career in ag retail and spent 9 years as an agronomist and branch manager. 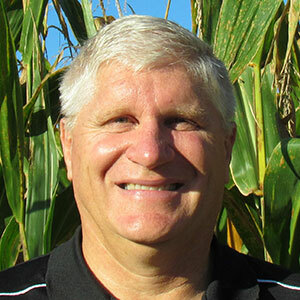 He started Integrated Ag Services (IAS) in 1990 to focus more specifically on agronomy. Through IAS he continues to look for novel ways to combine sound agronomy and precision agriculture in row crop production. He also farms 1,100 acres of corn and soybeans with his brother.